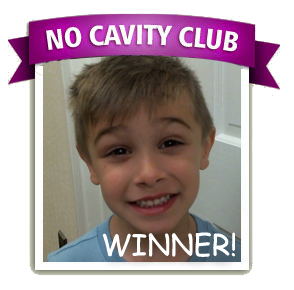 We are proud of our No Cavity Club kids! Way to go! 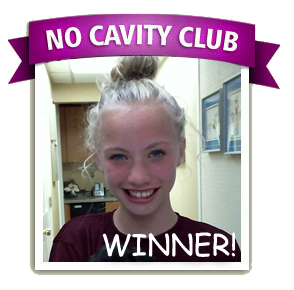 Alyssa B. is the No Cavity Club Winner of the month for October. Congratulations Alyssa!! Graydin is the No Cavity Club Winner of the month for September. Congratulations Graydin!! 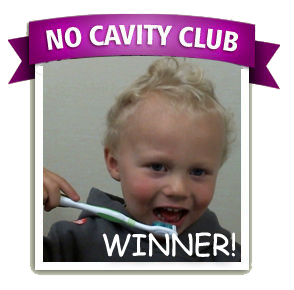 Andrew is the No Cavity Club Winner of the month for August. Congratulations Andrew!! 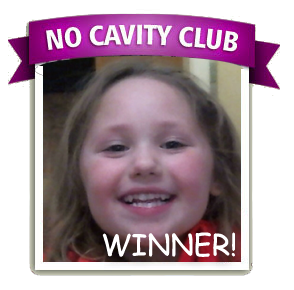 Scarlett is the No Cavity Club Winner of the month for June. Congratulations Scarlett!! 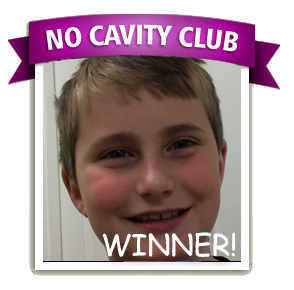 Andrew is the No Cavity Club Winner of the month for May. Congratulations Andrew!! 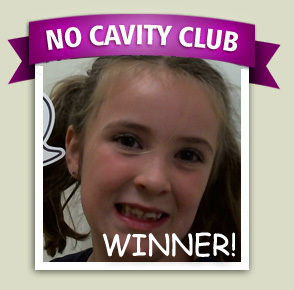 Violet is the No Cavity Club Winner of the month for April. Congratulations Violet!! 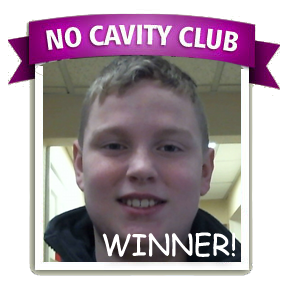 Greg is the No Cavity Club Winner of the month for March. Congratulations Greg!! 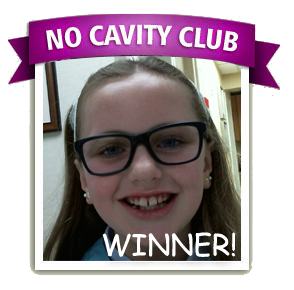 Olivia is the No Cavity Club Winner of the month for February. Congratulations Olivia!! 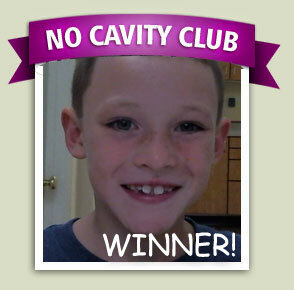 Nolan is the No Cavity Club Winner of the month for January. Congratulations Nolan !! 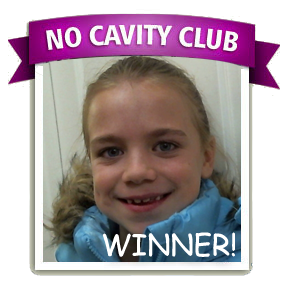 Aileen is the No Cavity Club Winner of the month for December. Congratulations Aileen!! 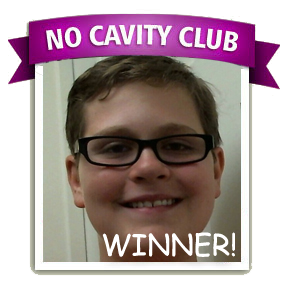 Gavin is the No Cavity Club Winner of the month for November. Congratulations Gavin!! 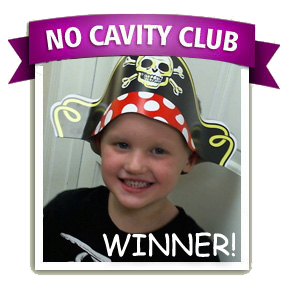 Bode is the No Cavity Club Winner of the month for October. Congratulations Bode!! 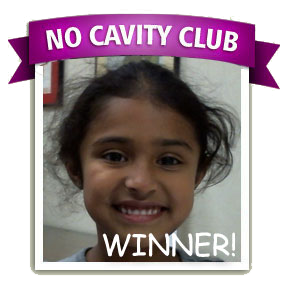 Saachi is the No Cavity Club Winner of the month for September. Congratulations Saachi!! 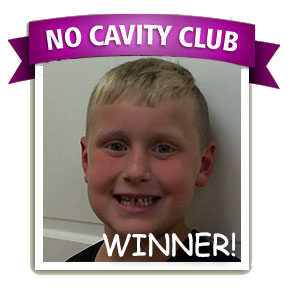 Kellen is the No Cavity Club Winner of the month for August. Congratulations Kellen!! 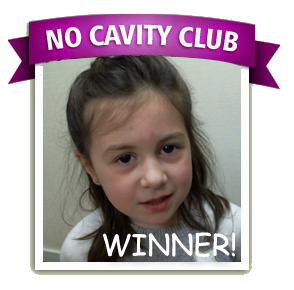 Mina is the No Cavity Club Winner of the month for July. Congratulations Mina!! 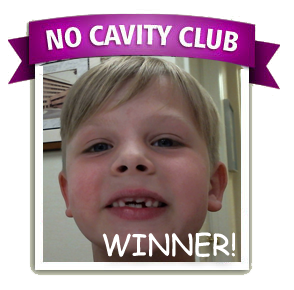 Jack C. is the No Cavity Club Winner of the month for June. Congratulations Jack!! 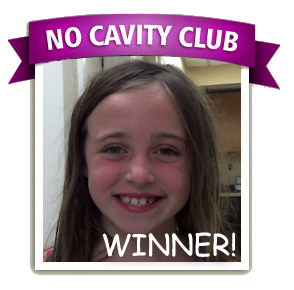 Kayla is the No Cavity Club Winner of the month for May. Congratulations Kayla!! 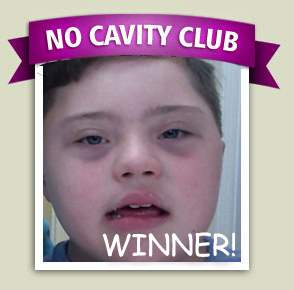 Sean M. is the No Cavity Club Winner of the month for April. Congratulations Sean! !